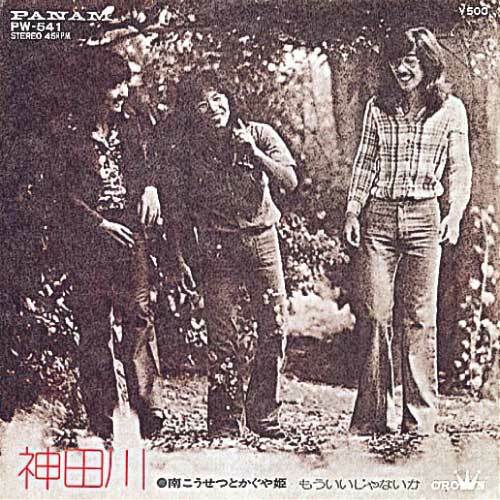 Copyright © 2019 berryfarm Ltd.
Kosetsu Minami was born in Oita in 1949, and formed the band Kaguyahime since 1970. Its distinctive musicianship and vitality taking Japan’s nascent folk music scene by storm, Kaguyahime released a string of million-sellers, including Kandagawa, Akachochin and Imoto, and six albums that were number one sellers. 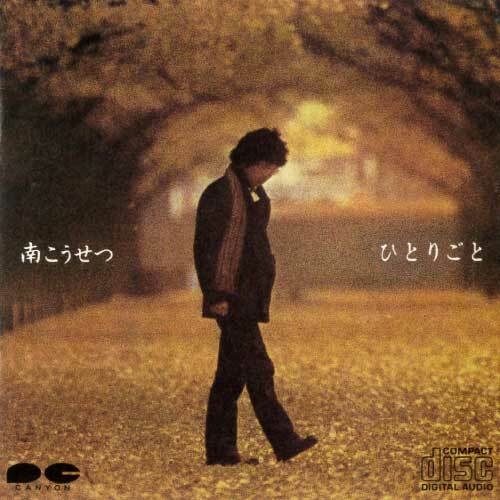 After Kaguyahime disbanded in 1975, Minami continued to produce big hits such as Natsu no Shojo and Yume Hitoyo, while at the same time using his unique sense of humor and gift for story telling to make a name for himself as a broadcaster/dj on late night radio and so forth. Minami has also been a pioneer of innovative musical events, attracting 60,000 fans to the all-night concert that he put on in Tsumagoi with Takuro Yoshida, and meeting with success as the first Japanese artist to hold a concert at the Nippon Budokan. The series of “Summer Picnic” all-night concerts that he held each summer in Kyushu over the space of ten years from 1981 to 1990 could be regarded as a symbol of his skills at organizing big events, and one of his life works _ one that received a new lease of life in August 1999 when he put on the first “Summer Picnic” in nine years in Fukuoka. Again over the space of ten years, from 1986 Minami also produced and performed in an annual “Hiroshima Peace Concert”, raising a total of over €200 million towards the building a new nursing home for radiation victims. Another long term project has been his series of “Green Paradise” concerts, held every year since 1992 on April 29, Green Day in the Japanese calendar _ events in which Minami uses music to communicate the importance of preserving greenery in urban environments. The 2002 concert will be the eleventh. 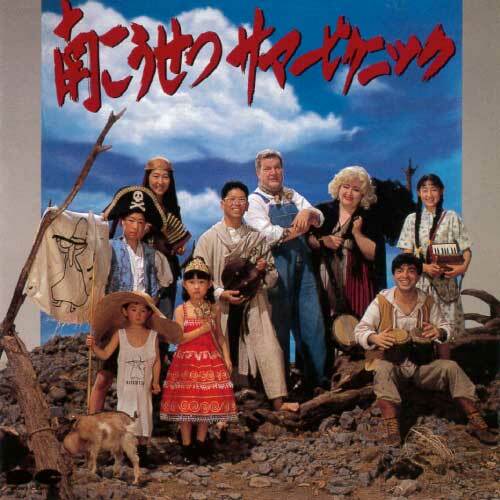 Since 1998, Minami also hosted a regular program on NHK BS2 satellite TV, “Folk Daishugo Minami Kosetsu To Acoustic Friends” (“Kosetsu Minami and Friends Japan Folk Gathering”). After getting back together again to appear on NHK’s legendary New Year’s Eve “Kohaku Utagassen” program in 1999, Kaguyahime put on its first tour in 22 years from the following May 2000 to January 2001. The Kaguyahime Best Dreamin’ concerts, held throughout Japan, met with huge success, and in October 2000, the band also released a maxi single, Seishun no Itami (The Pain of Youth). 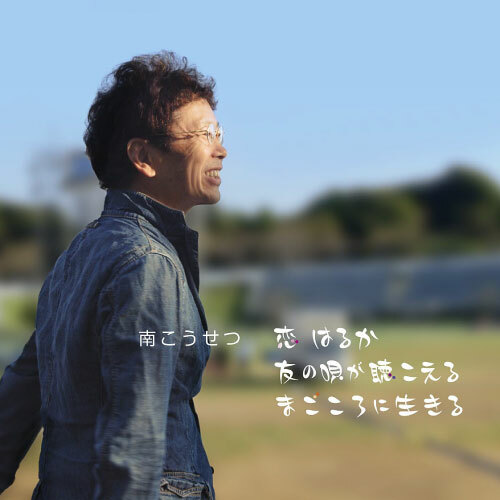 In April 2001, Minami released what could be considered as a crystallization of his life work of 30 years, a best collection album called Itsuka Kita Michi (The Road I Took), and in July of the same year, a new single, Musuko (Son). Ever since his debut, Minami has been first and foremost a musician who has won the hearts of many, many music fans through his recordings and numerous concerts, but in recent years, he has branched out in a range of other directions too, and has earned the respect and affection of an even broader audience for his unique approach to life, rooted in nature, but always in step with the times. Kaguyahime formed, giving its first concert at the Nihon Seinen-kan in Tokyo. Kaguyahime's first album, Hajimemashite, released. Minami DJs on TBS's radio program, Puck In Music. Single Kandagawa becomes a million-seller hit. Minami releases first solo album, Kaerimichi, and performs throughout Japan. Minami becomes first Japanese artist to hold a concert at the Nippon Budokan. It proves to be such a success that a follow-up is held in May. “5th Summer Picnic” concert at Koi no Ura, Fukuoka Prefecture, attracts 20,000 fans. “7th Summer Picnic” concert at Umi no Nakamichi, Fukuoka Prefecture, attracts 20,000 fans. Appears as reporter in NHK Hokkaido series “Hokkai Dochu Hizakurige” (“Hokkaido Byways”), visiting four locations. Single Kita No Tabibito is still used as the title song for this series. Performs at “EARTH ’90” live concert for TV broadcast by satellite to 100 countries from Yoyogi National Stadium Main Gymnasium. This 3-hour live broadcast on NHK BS2 linked 4 countries, Japan, USA, France and Brazil. The broadcast included a duet with John Denver of The Flower That Shattered The Stone. 15 concerts throughout Japan for “Minami Kosetsu Concert ’94 Atarashii Asa (New Morning)” (autumn tour). “Kosetsu Minami Concert tour 2001 – Let’s Sing – “Starts. “Sumatra the off shore earthquake reconstruction support Charity concert”at Shibuya public hall. A Special Concert of 60th atomic bomb victim”HIROSHIMA 60″ At Hiroshima Sun plaza Hall. A Special Concert of 60th atomic bomb victim “HIROSHIMA 60” DVD Release.